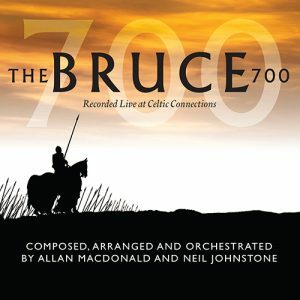 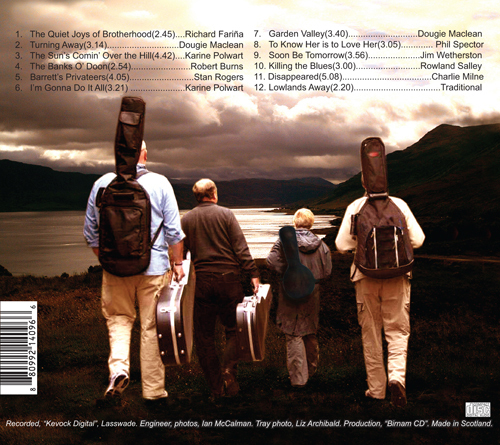 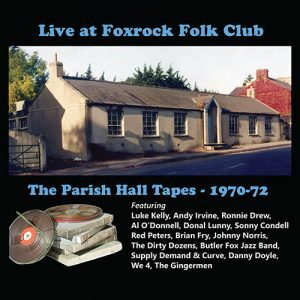 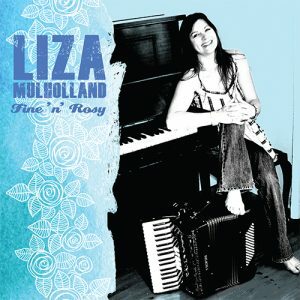 This is the debut album of a folk band born out of the welcoming, warm, couthy environs of Nitten Folk Club based in Newtongrange just south of Edinburgh in bonnie Scotland. 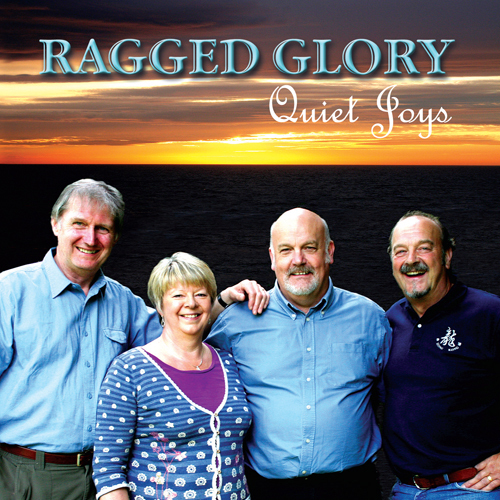 Ragged Glory had played and sung regularly and people kept asking when would they record a CD – so that’s just what they’ve done. 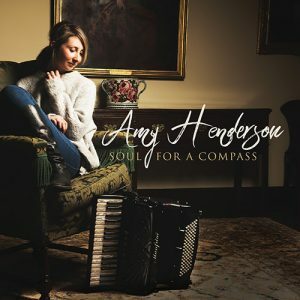 This is a collection of strong songs – a couple self-penned – that allow their beautiful harmonies to shine through, as does the fun and friendship.